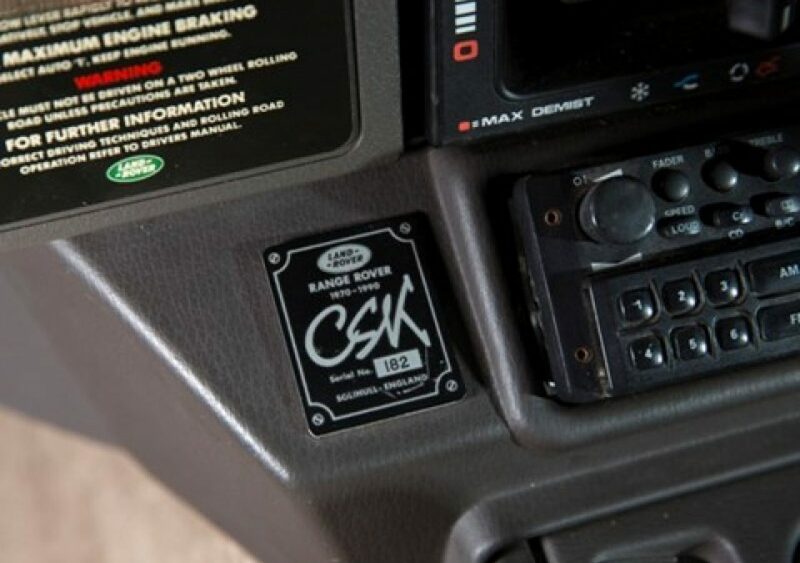 The limited edition Range Rover CSK is named after Charles Spencer King, the man who designed the original two-door Range Rover over 20 years ago. 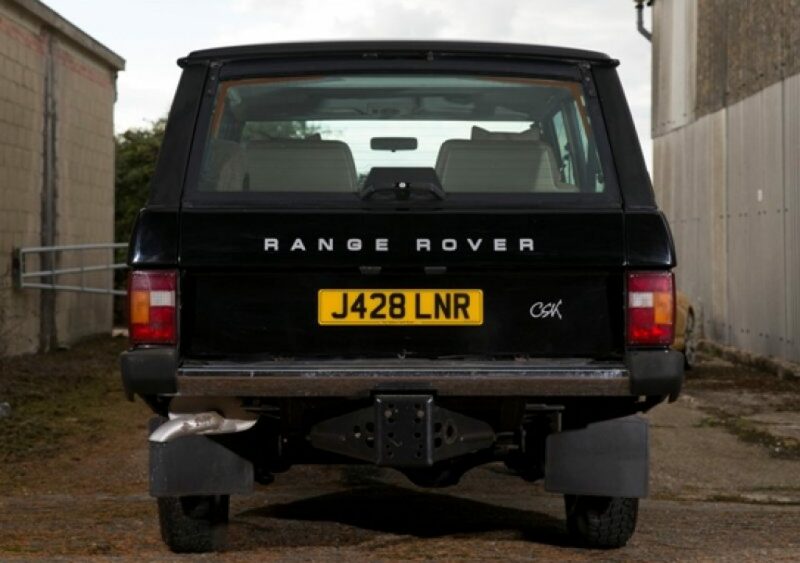 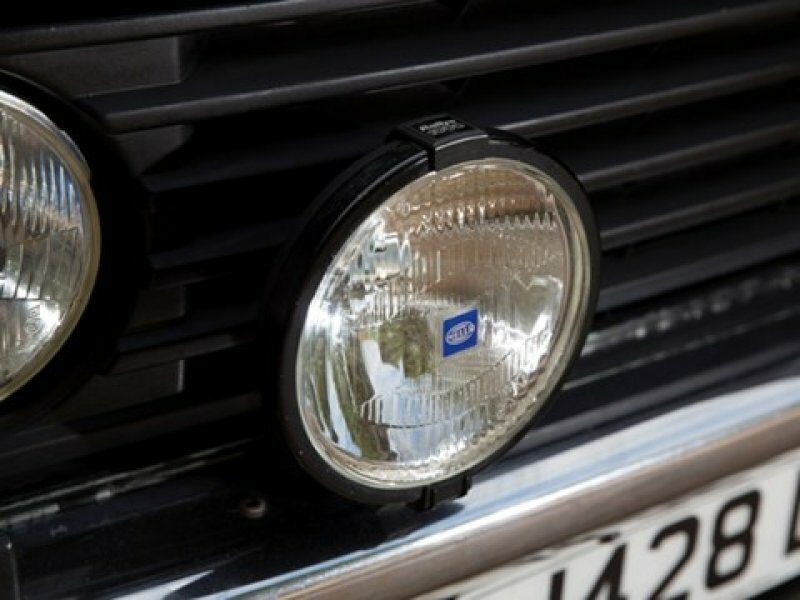 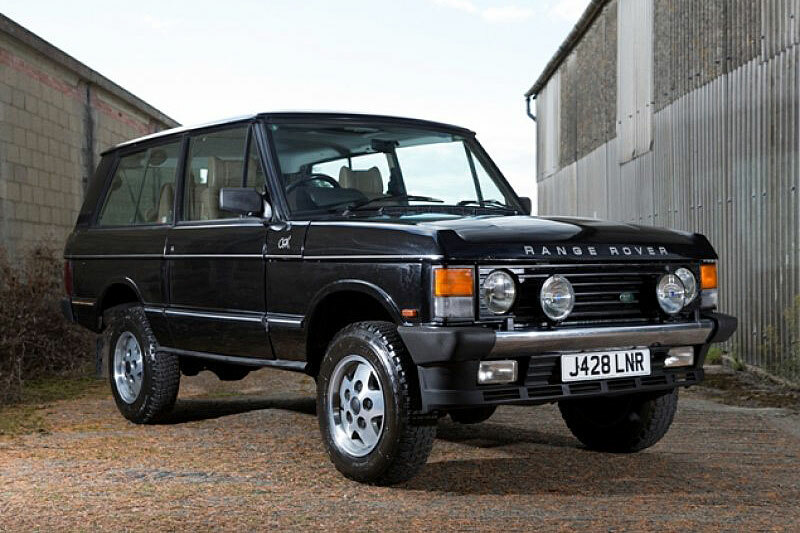 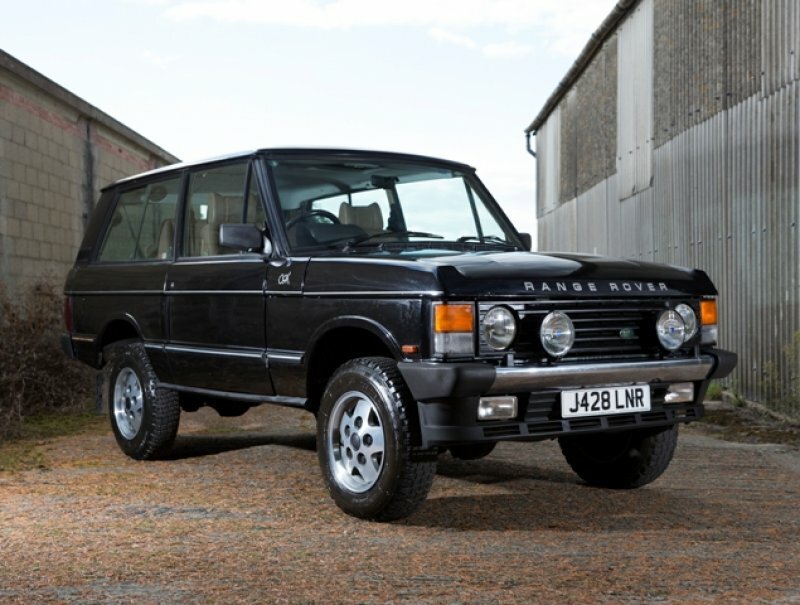 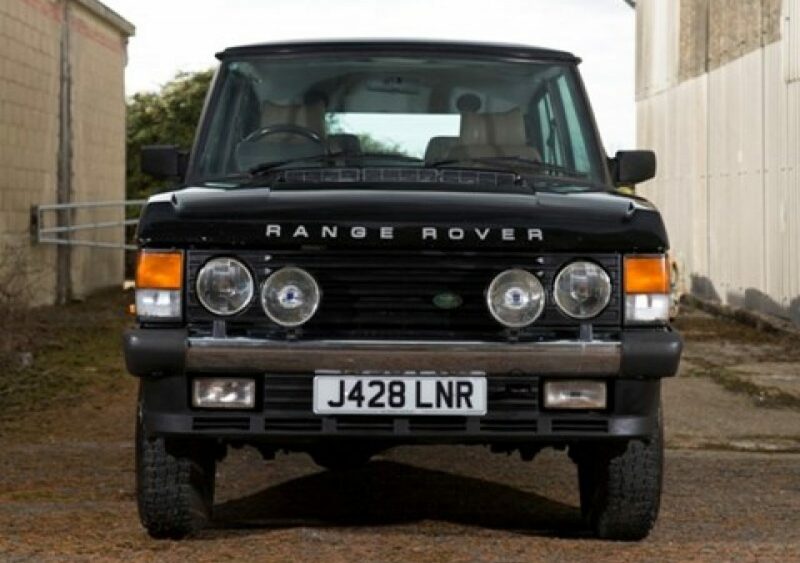 The CSK was intended primarily to publicize the new anti-roll suspension and was promoted as a sportier Range Rover. 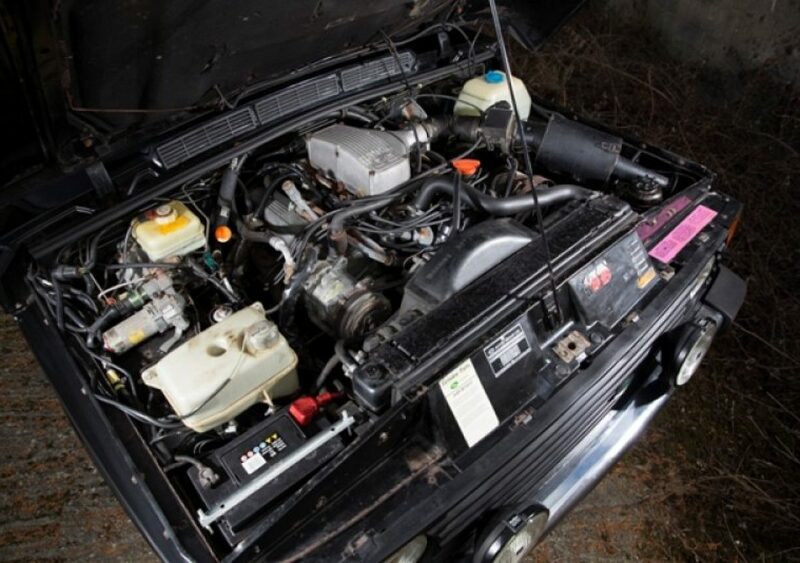 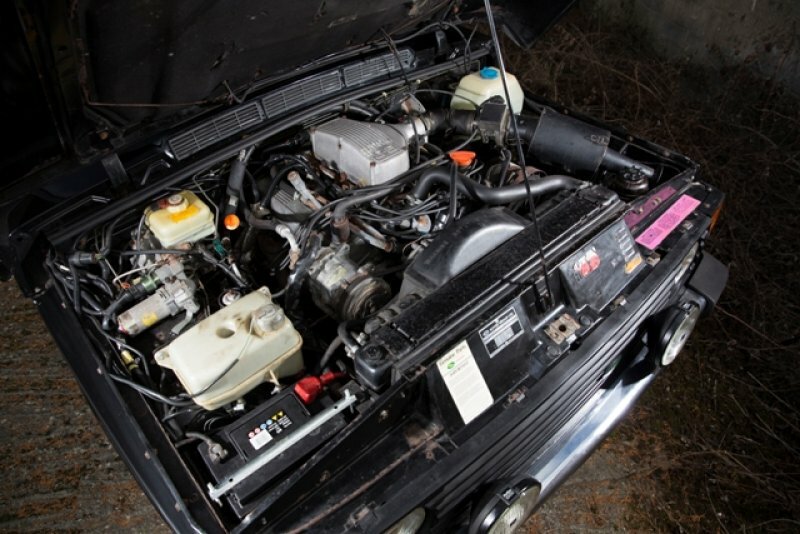 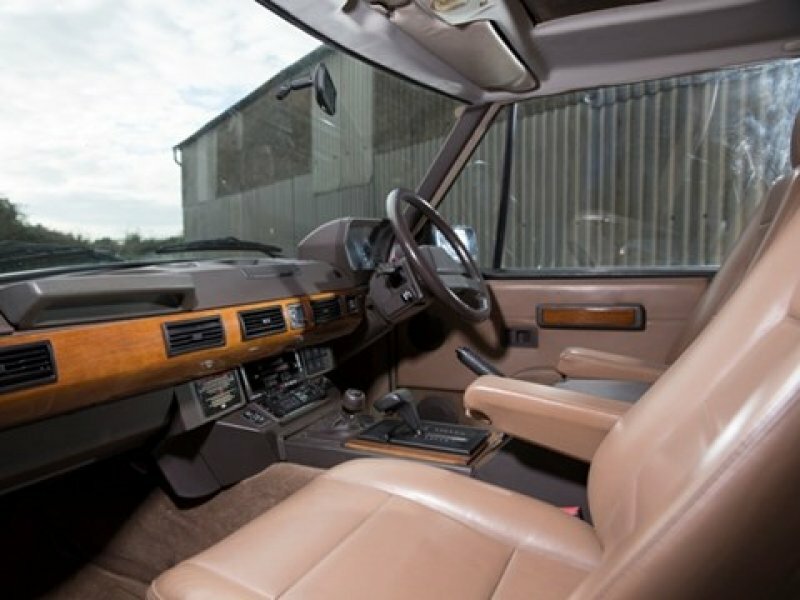 Most elements of the CSK's specification were drawn from the four-door Vogue SE or from US-market models. 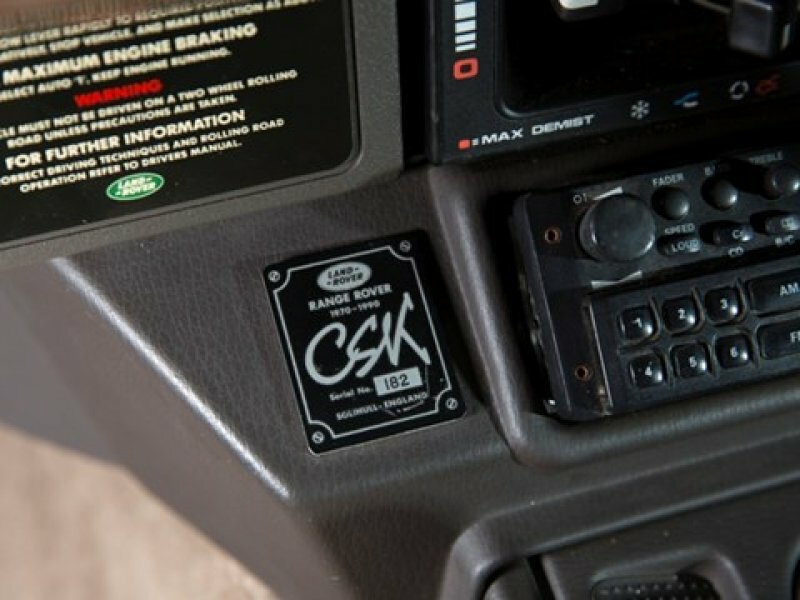 Each car has an individually numbered plaque on the radio panel confirming its exclusivity, discreetly bearing his insignia. 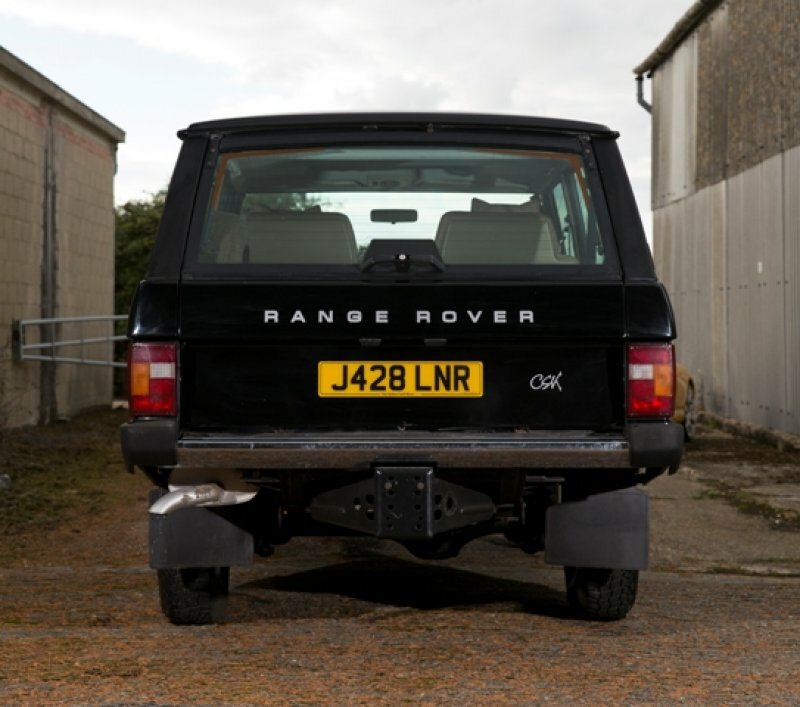 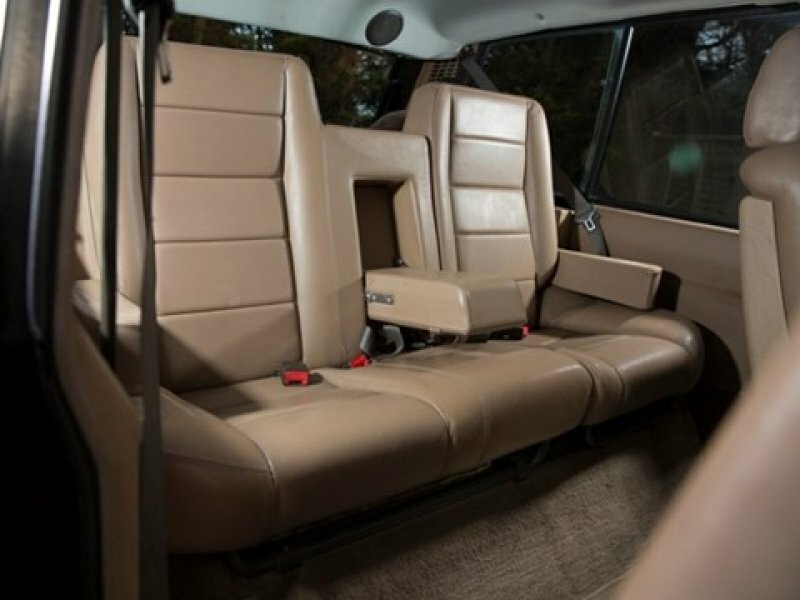 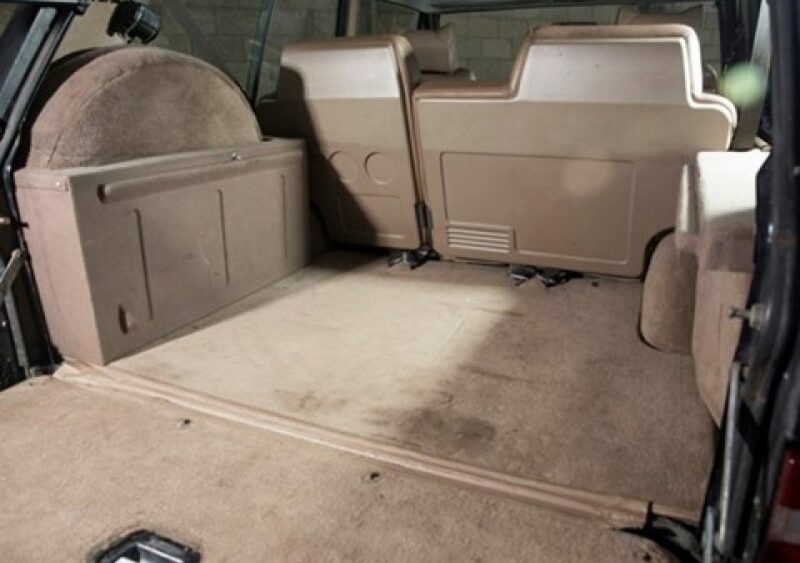 The Range Rover CSK features a number of modifications improving both performance and passenger comfort. 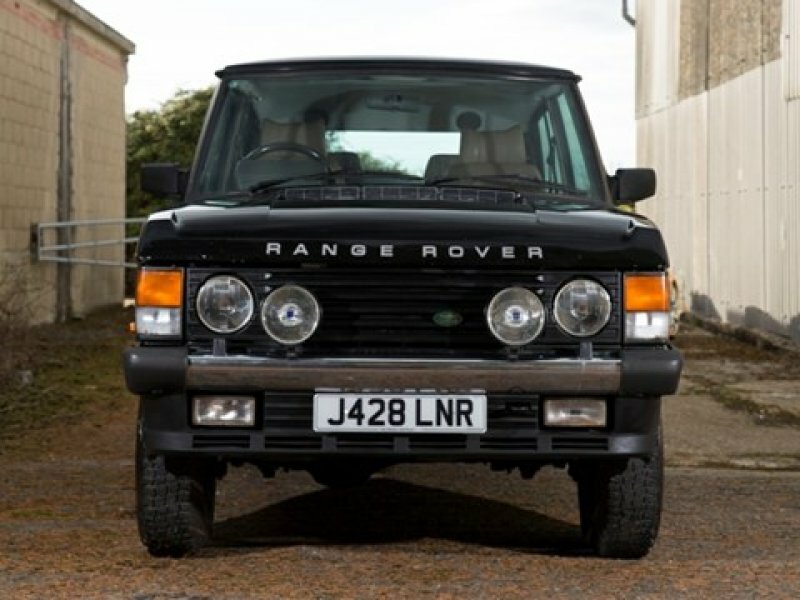 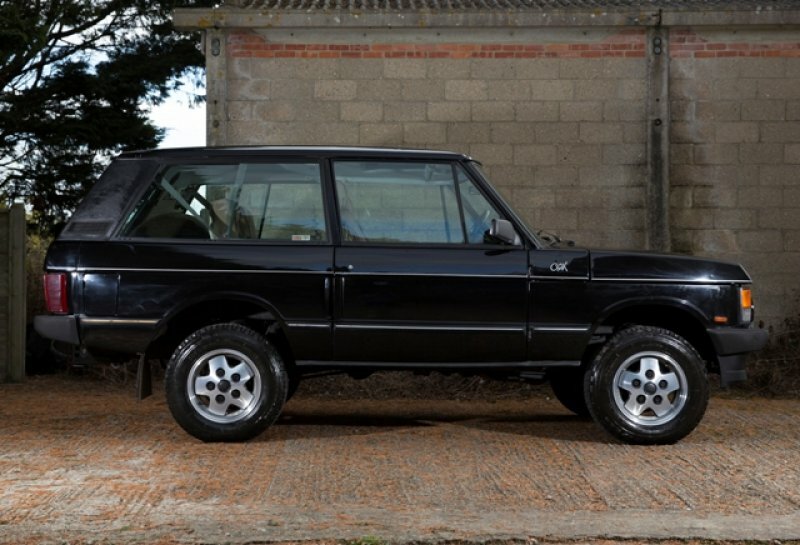 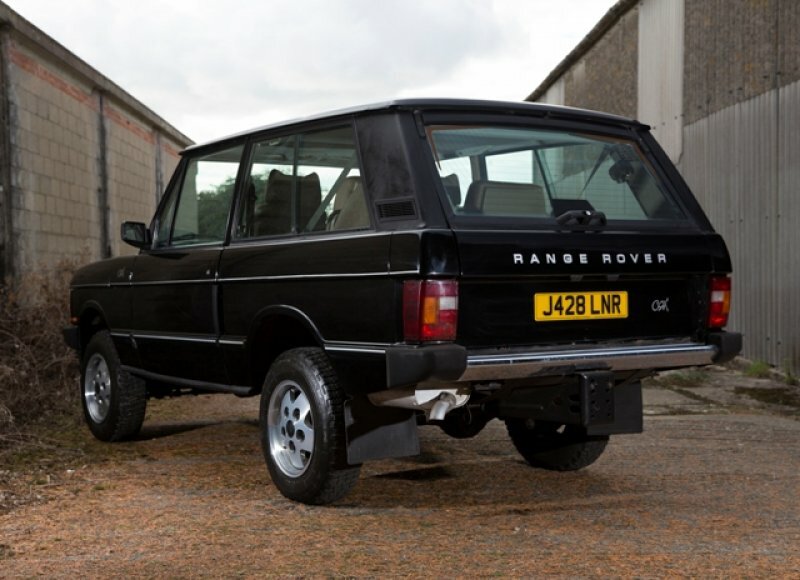 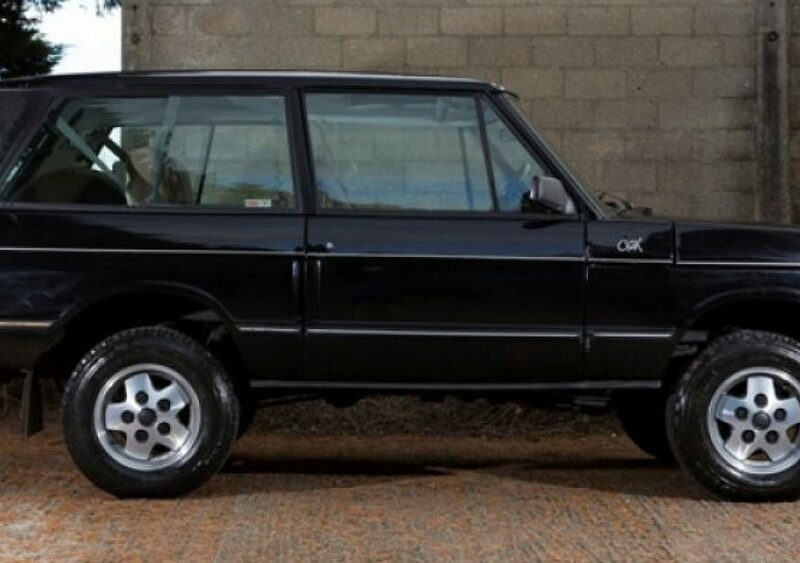 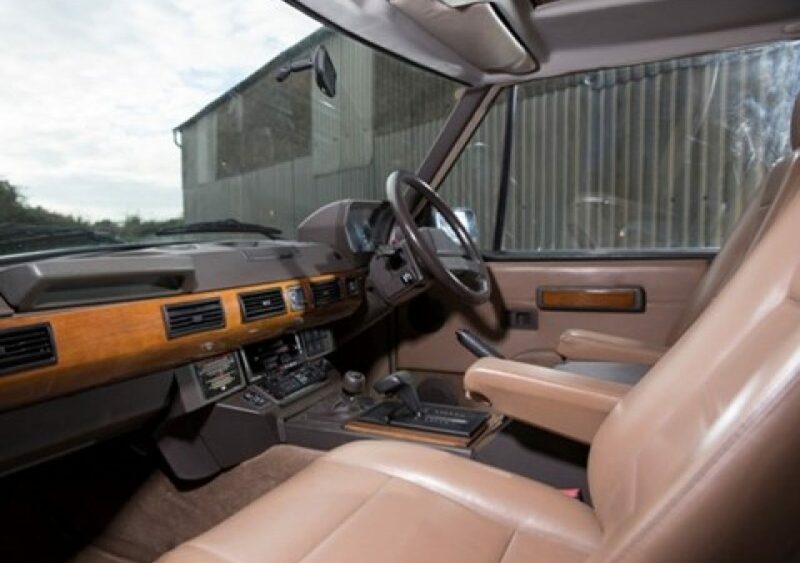 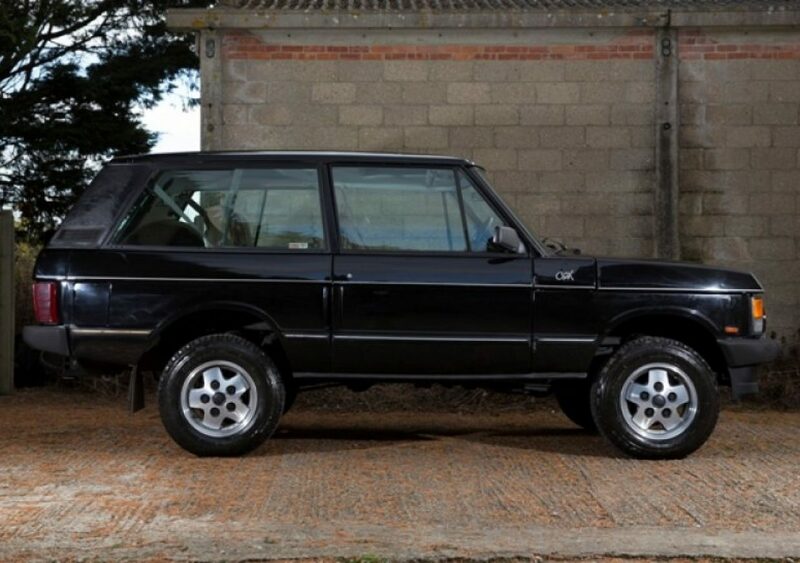 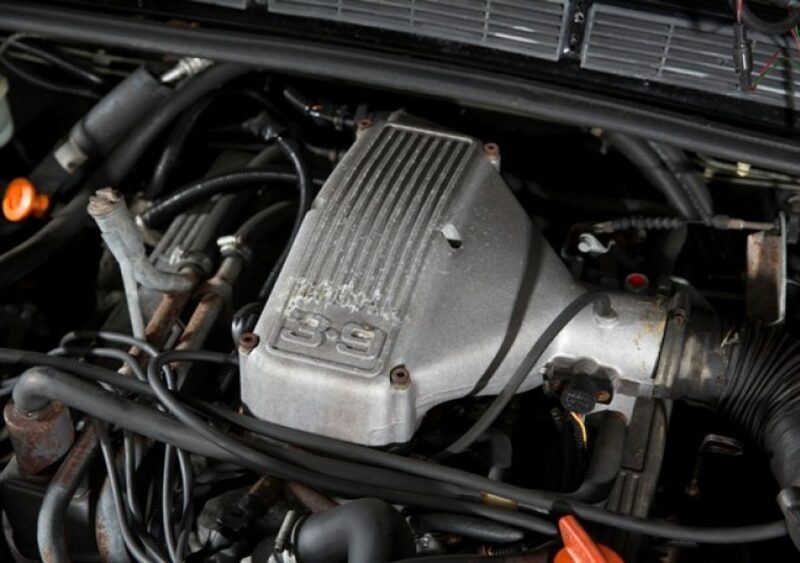 It's the fastest production Range Rover ever built at that time with the proven and a re-chipped version of the 3.9 litre, V8 engine developing 185bhp. 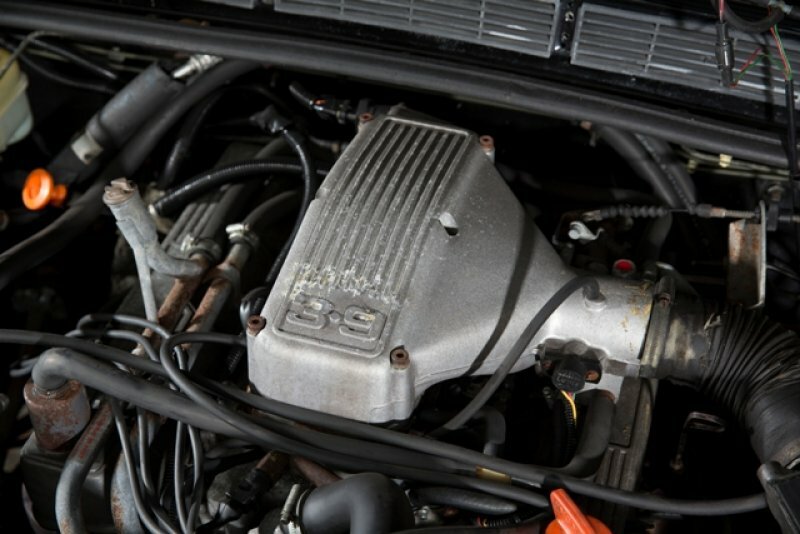 The increase in performance is complemented by improved handling at high speeds.